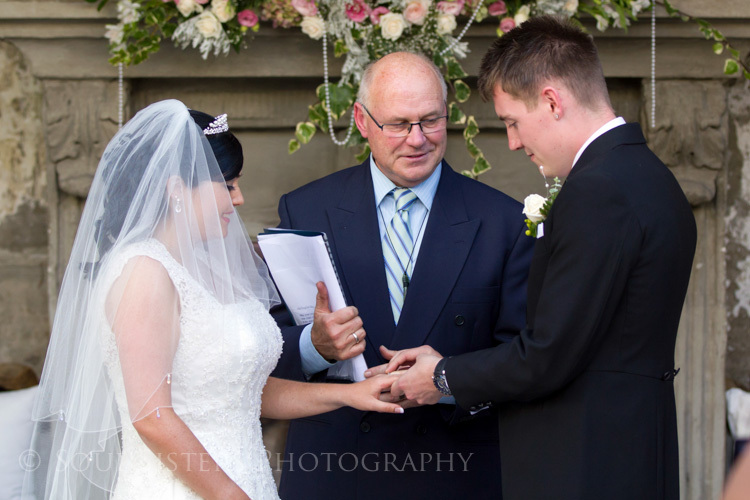 I have been a Marriage Celebrant (offering a range of celebrant services) for over 15 years and have officiated at weddings in the Waikato, King Country, Bay of Plenty and Northland as well as all over the greater Auckland area. 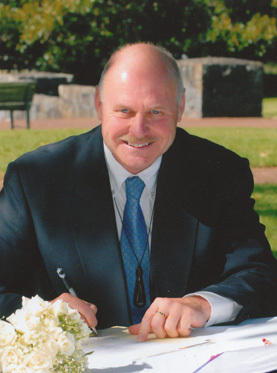 As I have been involved in public ceremonies and celebrant services of one sort or another most of my adult life I am equally at home conducting weddings and other celebrant services in restaurants and parks, churches and vineyards as well as on beach fronts and in historic places, and for groups both large and small from a diverse range of backgrounds. 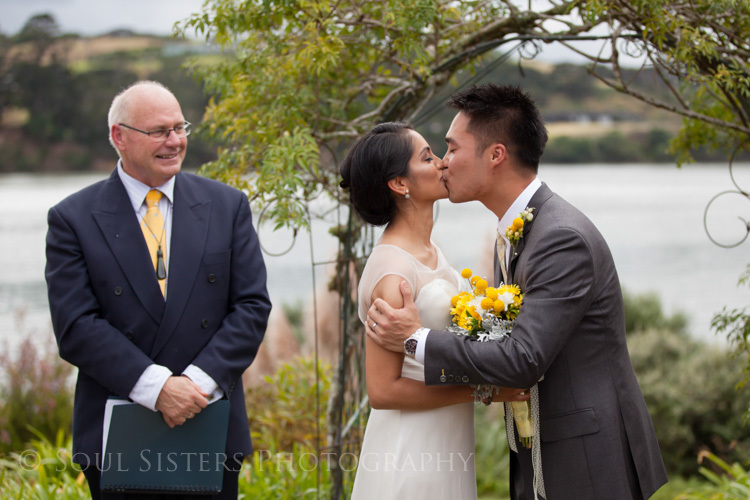 One wedding, at an East Auckland equestrian venue, was even televised for an episode of TV One’s “Location, Location” programme. Thank goodness we did not need to do any retakes! Initially most of the weddings I conducted where for friends, extended family members or work colleagues and while these groups still feature in the people whose celebrant services I lead, I now work with a much wider group of people. In recent years I have been asked back by families I have worked with in the past to marry yet another sibling, son or daughter. 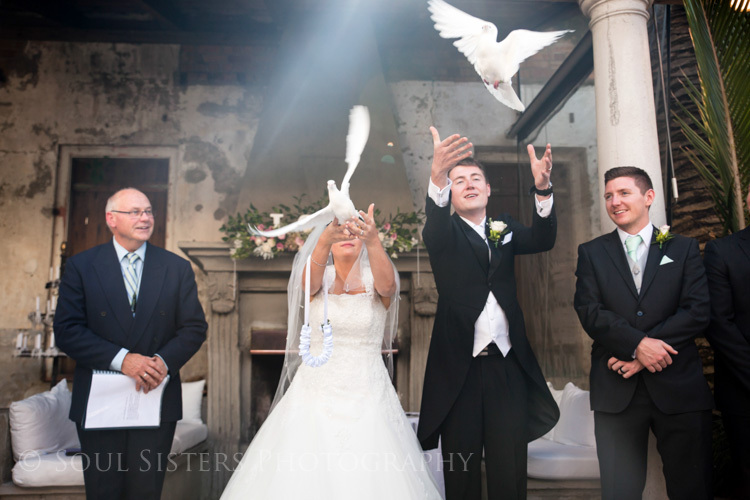 After one such occasion recently, the father of the bride quipped, “Oh well, only one more daughter to go and then I’ll let you have a rest for a while.” Sometimes weddings lead on to other celebrant services such as; naming ceremonies/christenings when the babies come along. I find it interesting work and it is a very pleasant involvement with people, their families and cultures, at a significant, exciting and sometimes, tense, time of their lives. 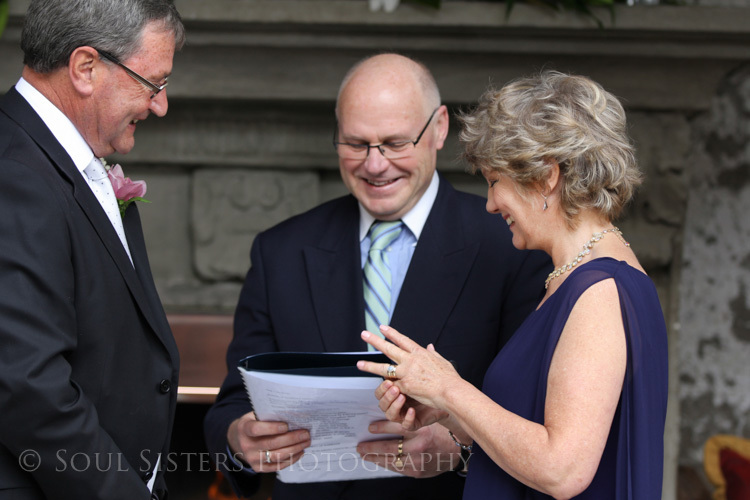 It is important that a couple feel at ease with their celebrant so I always let people know at our first meeting that they are quite free to choose another celebrant and I would not be offended. 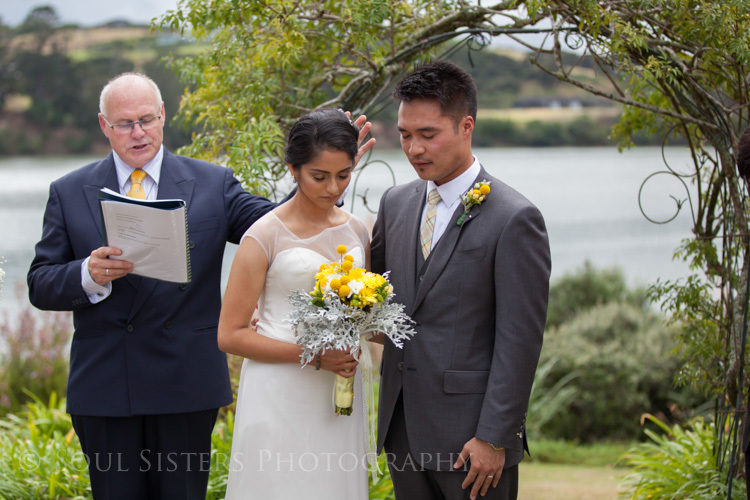 Fortunately people generally feel relaxed with me and the celebrant services I offer and can, therefore, be quite open about what they are looking for, their likes and dislikes, any reservations they may have or aspects of a ceremony that might make them feel uncomfortable. Having a sense of occasion (and a sense of humour) is very important. Often (because I also arrange the wedding flowers /event flowers ) I get a wider sense of the occasion of a particular wedding or other celebration. I think I am very fortunate in being able to draw on a wide experience of working with people in schools, hospitals, adult education, churches and even prisons. Apart from celebrant services my main work at present is as a teacher and member of the Senior Management Team of a West Auckland college.